Marmite was conceived in 1902 as a by-product of beer brewing, and a manufacturing factory was soon opened in Burton-on-Trent where it still resides today. Marmite is now a trademark owned by Unilever, the world’s largest producer of food spreads. EGSB anaerobic pretreatment with AMBR™ post treatment to discharge to sewer and reverse osmosis to produce boiler feed water. 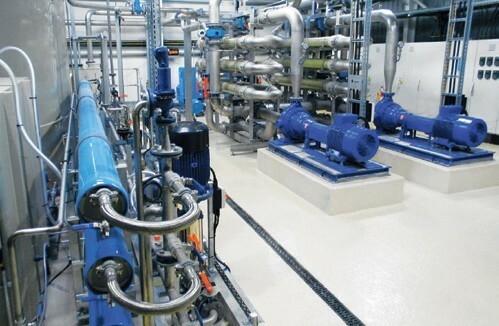 Partnership with EGSB anaerobic treatment plant supplier. AMBR™ bioreactor with slot aeration, ultrafiltration and reverse osmosis membranes and sludge treatment storage.